Dr Tobias Feakin is Australia's inaugural Ambassador for Cyber Affairs. 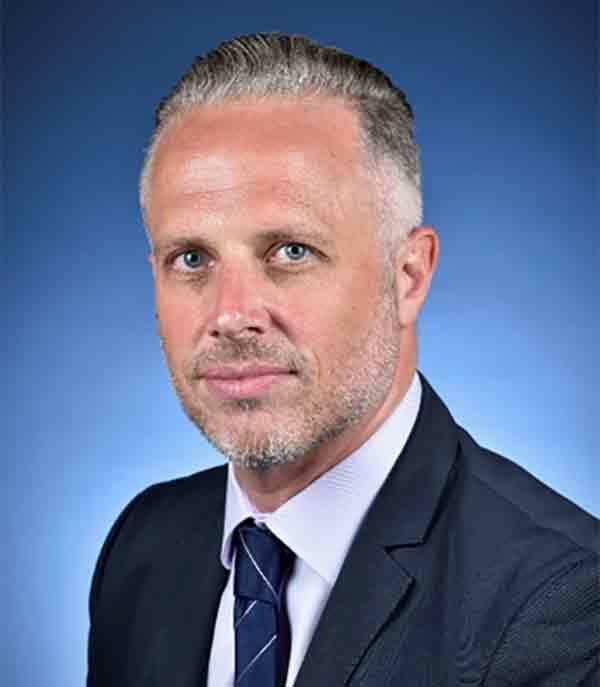 He leads Australia's whole of government international engagement to advance and protect Australia's national security, foreign policy, economic and trade, and development interests in the internet and in cyberspace. Ambassador Feakin was a member of the Independent Panel of Experts that supported the Australian Cyber Security Review to produce Australia's 2016 Cyber Security Strategy. He was the Director of National Security Programs at the Australian Strategic Policy Institute from 2012 to 2016 and established the Institute's International Cyber Policy Centre. He has also held a number of research and advisory positions, including with the Royal United Services Institute for Defence and Security Studies, the Oxford University Global Cyber Security Capacity Centre, the Global Commission on Internet Governance and the Global Commission on the Stability of Cyberspace. Ambassador Feakin holds an Honours Degree in Security Studies and a Doctorate of Philosophy in International Politics and Security Studies, both from the University of Bradford.